Receive a Pound of Fruit for FREE! Come one, come all! 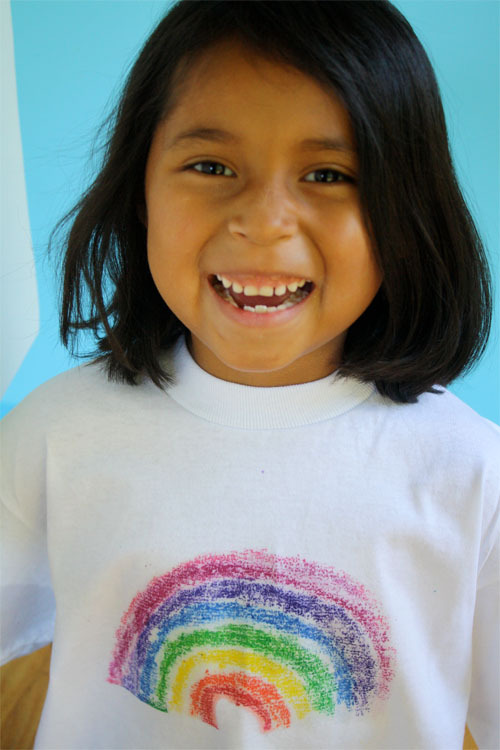 Beck’s Harvest is teaming up with The Kidds Place, Dentistry for Children to improve smiles! 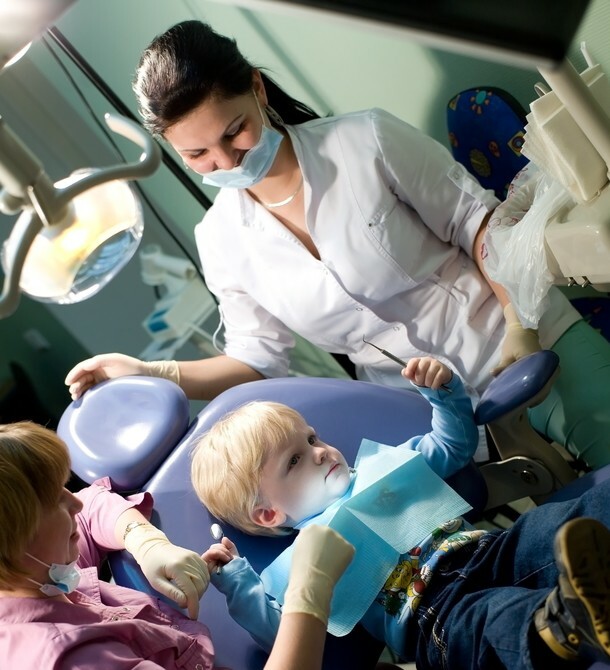 Did you know that tooth decay is the most common childhood disease? When kids learn to choose healthy sweet treats (fruits!) 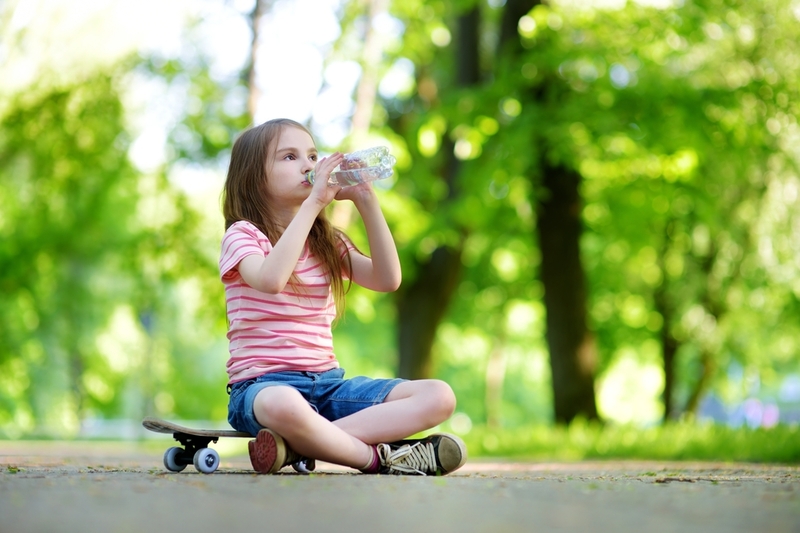 over soda and candy, it gives their mouth a fighting chance. 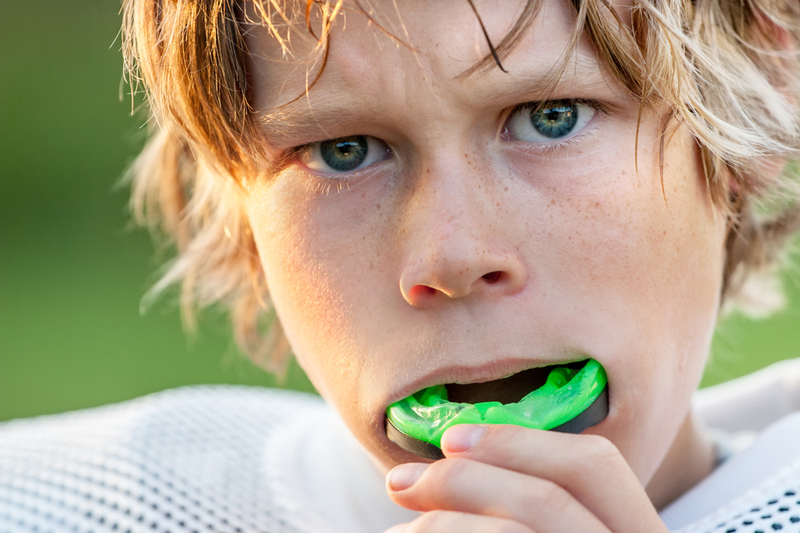 Kids who take good care of their mouth and bodies should be rewarded – these are life-long skills that will ultimately improve their development into adults. 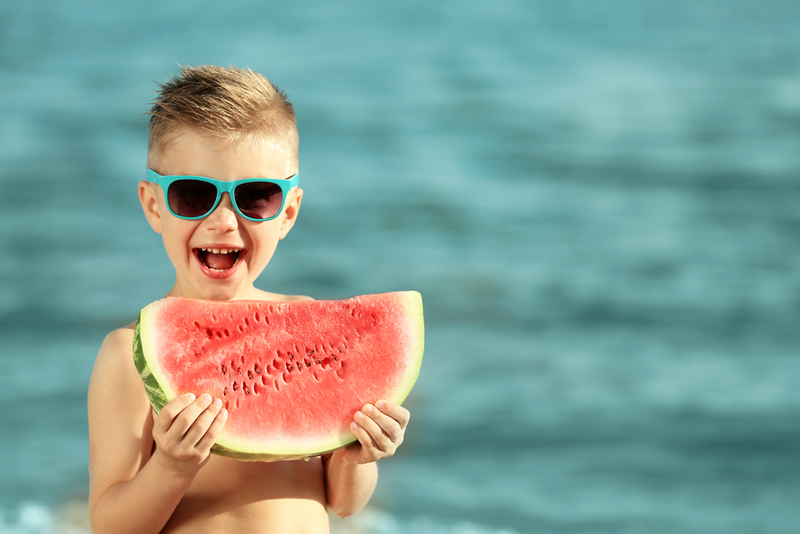 That’s why Beck’s Harvest from Green Bluff is offering a pound of fruit at NO charge to every child that is cavity-free at their next appointment! To schedule your child’s next cleaning, call us at 509-252-4746. Don’t delay! 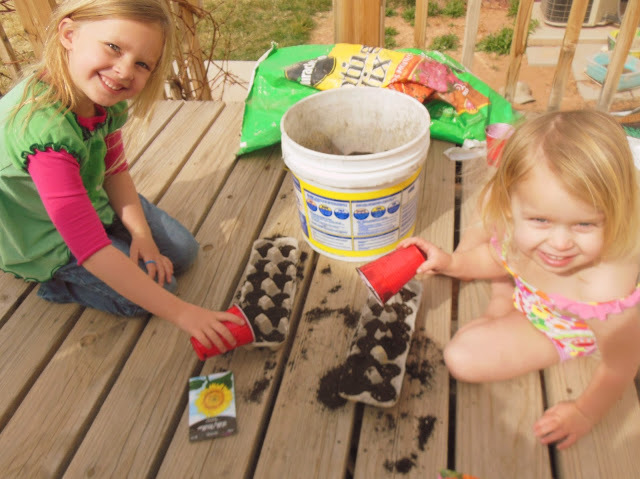 Being a kid in the summer time can be so fun and carefree! Days at the beach, family vacations, and BBQs, oh my! No school, usually no extra-curricular activities, and unless your children are older than 15, probably no job responsibilities either. Summer can be bittersweet for parents; it can be seen as a time of year filled with opportunity, projects, and activities, but also frustration on those down-days because kids of not being in school. It can therefore be easy for the kids to just kick back and do nothing. Or nothing enriching, anyway. 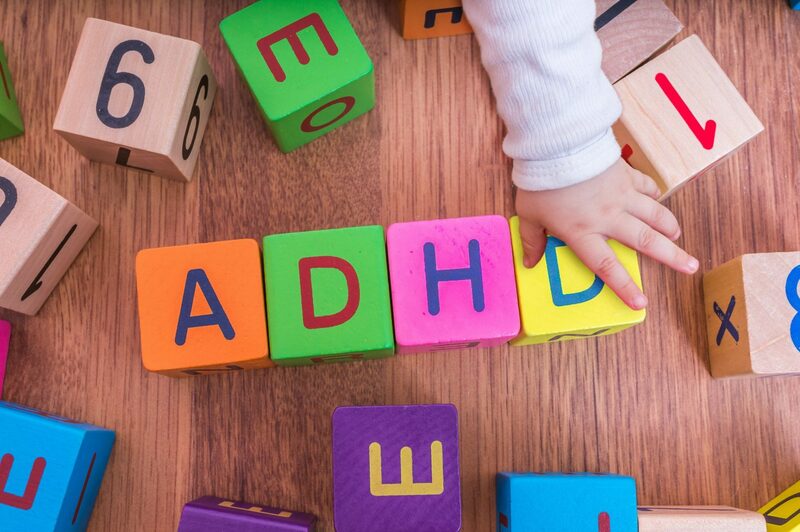 You then decide (at least with the younger ones) to come up with ideas to keep them occupied – but at the same time, fighting the urge to not just place them in front of screens or assigning a list of chores so you can maybe get a little peace! Don’t get us wrong; kids growing up learning how to do chores is definitely important, and can really be refined during the summer months. But what are some fun ways to make the days and weeks go by faster? What are some fun things to do as a family that don’t cost a fortune (or involve more screens)? We’ve assembled a small list of ideas to get the ball rolling. Summer can be fun and cheap, too! It can also bring the family closer together on the days where everyone otherwise would be off doing their own thing. Depending on where you live, there are just some days where it can seem WAY too hot to play outside! 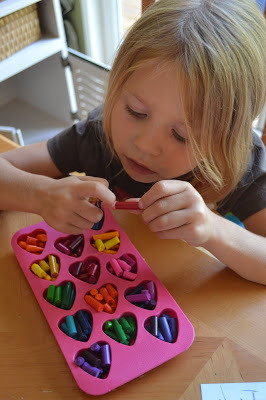 When that happens, here is a fun activity where using the heat can work to your advantage! All you need is Crayola crayons, a silicone mold, a cookie sheet, and a car sitting out in the sun! Click to read more. Fun and easy! Maybe you’ve attempted this before, but it’s only a few ingredients and everyone in the family can participate. 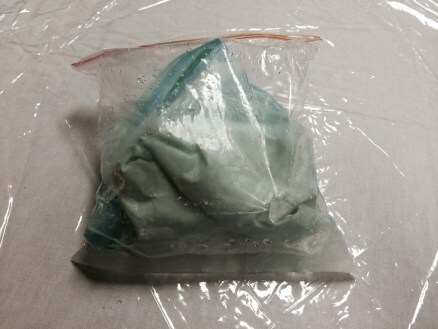 You will need two large freezer bags, sugar, vanilla, half and half, ice, and able hands. Click to read more. 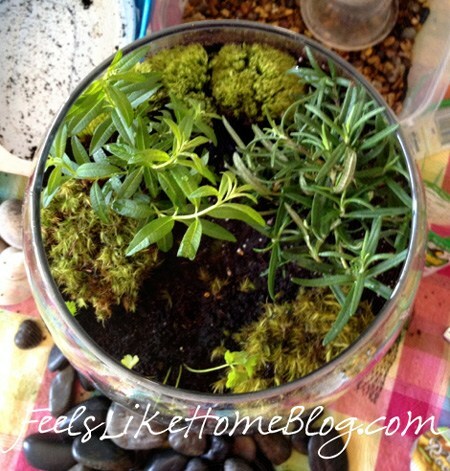 So fun; you can even recycle old shirts you have laying around the house! This one also involves crayons, too. All you need after that is sandpaper and an iron. Click to read more. 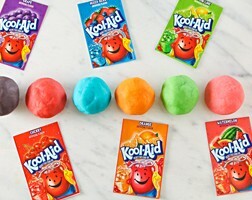 Most people would have most of the ingredients used to make this non-toxic and even edible play-dough! All you need is flour, salt water, olive oil, and Kool-aid. Great for young kids to play with; more fun for older kids to make! Click to watch (6:06). 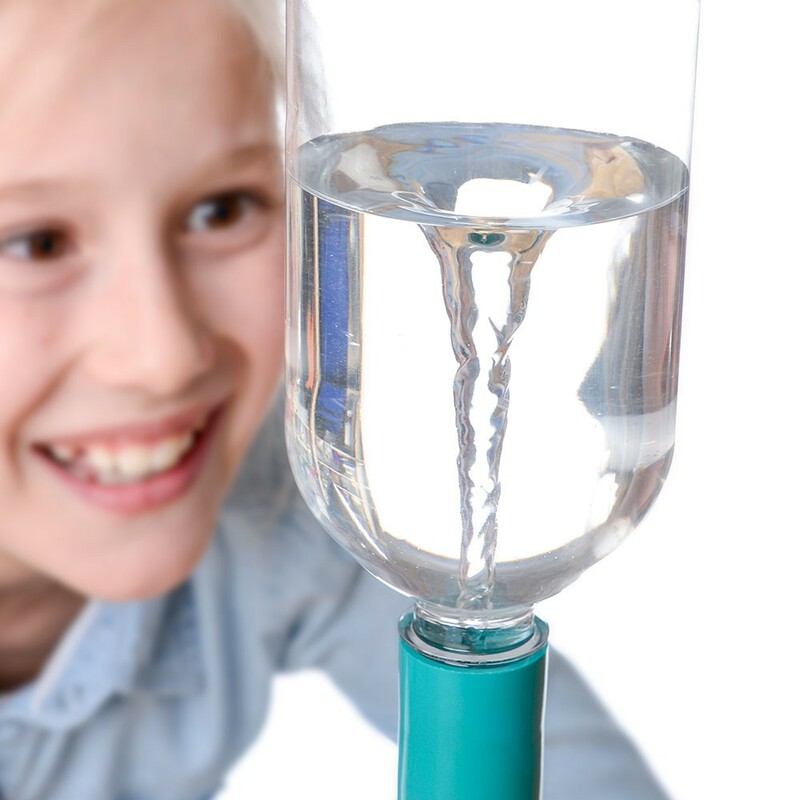 All you need is two empty 2-liter bottles – and if you can find it, a tornado tube. The coolest part is that you can get a little creative with this; instead of using just water for the tornado, you can have your child add food coloring or glitter! Click to watch (2:50). The typical American childhood can have an element of magic and wonder when the trifecta of all mystical characters come to call: Santa Claus, The Easter Bunny, and the Tooth Fairy. Can you remember when you were a child, anxiously waiting for Santa Claus? It seems that good old Saint Nick has a whole subculture of the Christmas season dedicated to him; with movies, songs, and rituals based around his appearance in every home on Christmas Eve. Then there’s the Easter Bunny. Although not as prominent, children can get their picture taken with the rabbit in certain malls and shops, similar to Santa. Many parents put together an Easter basket for their children which frequently include references to the Easter Bunny (bunny-shaped candies, eggs, etc). Both characters have also been branded by Coca-Cola, Cadbury, and other national corporations. Yet the Tooth Fairy is a very unique legend, as she only comes into conversation around the years children are losing teeth, and baby teeth can fall out at any time during the year. It is very interesting how widespread this tradition is; the concept is actually centuries old and all over the world. It’s probably because most cultures view the loss of baby teeth as a coming of age or a rite of passage. Not only that, but losing teeth can be such a new and sometimes painful experience for kids. The idea of a Tooth Fairy (or a Tooth Mouse, if you’re in Europe) helps to normalize the new experience and helps it be not as scary. The act of saving children’s teeth can be dated as far back as medieval Europe. In the 17th century, not a fairy, but a mouse, was used as a character in France called Le Petite Souris (The Little Mouse), which would pay a child when its 6th tooth fell out. Some cultures have also used beavers, squirrels, and even cats and dogs for the ritual. Then there’s early Norse tradition, in which there was instead a “tooth fee” that was paid to a parent when their child lost their first tooth. 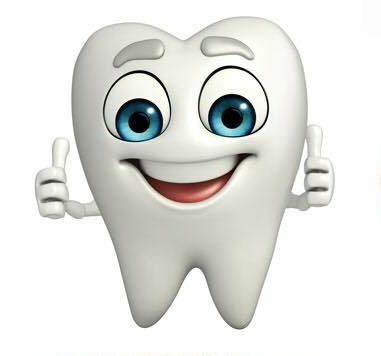 While the Tooth Mouse or other practices have been common for centuries, the idea of a Tooth Fairy was actually coined during a radio broadcast in the 1970s in Chicago by a DJ. After that, the American Dental Association was hounded by listeners with call after call about the so-called mythological character, and had several inquiries about her backstory. 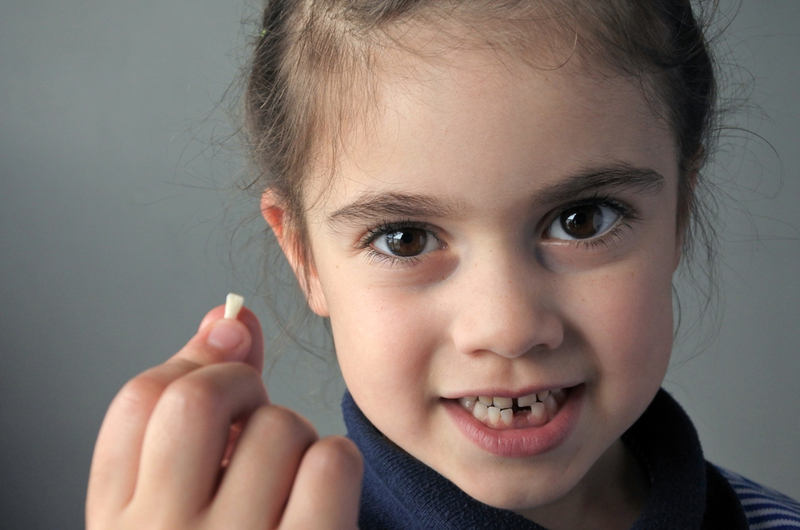 Now, while the tradition of placing a tooth under your pillow was already a common practice in the United States (as well as even leaving notes for her), it was after this point that the popularity of the Tooth Fairy skyrocketed and became its own entity and gained a cultural following – with the help of an unlikely individual. Rosemary Wells, a now-famous children’s author, was a college professor at the time this broadcast occurred. She was baffled by the response, so she took on an extensive project that included lots of research and writing magazine articles about the aforementioned history of how saving children’s teeth to be retrieved by a small creature came into existence. She surveyed parents about their rituals and published her findings. Wells became known as the Tooth Fairy Consultant, and ten years later opened up a museum out of her home in Illinois dedicated to the sprite. 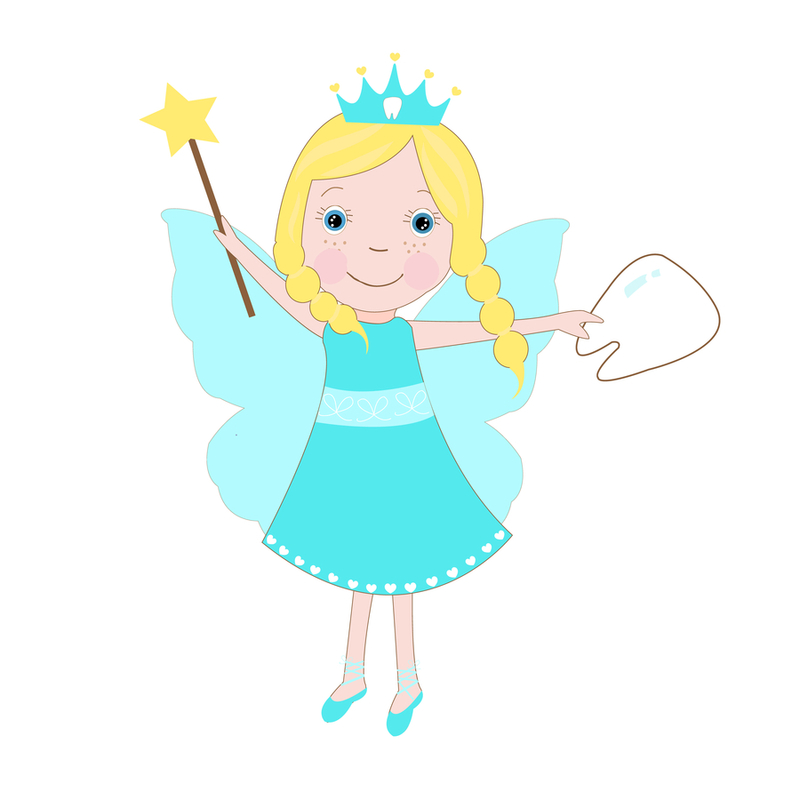 Today, the Tooth Fairy is a well-known American tradition, with films, songs, and television shows branding her as a true icon for children going through a normal and inevitable change. 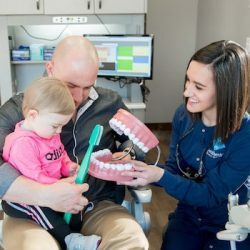 Kids can react to this change a number of different ways; with fear of pain or loss, being grossed out, or even self-consciousness of having holes in their smile. Thankfully, the Tooth Fairy is there to add some excitement and incentive to wiggling those loose teeth! 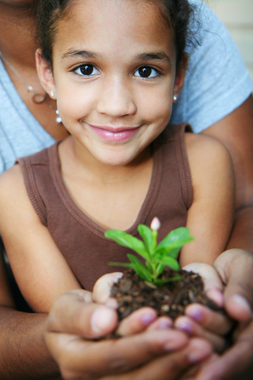 Reports say that on average, the Tooth Fairy pays up up to $3.70 a tooth, so teach your kiddos to save up! Child obesity is an expanding epidemic. Less than a year ago, the American Heart Association reported that one in three children and teens in the United States are obese. While these statistics can be attributed to a number of different things, many causes of obesity can also directly correlate with dental health as well. Of course, diet is the primary factor of weight gain, weight control, and overall health. Today in 2017, our understanding of nutrition is better than it ever has been. More and more, individuals are educating themselves about the molecular structure of food and how it affects different areas of our body. When you eat better, you feel better. When one desires being healthy over looking thin, it can have exponentially better and longer-lasting results; both mentally and physically. Our children are no different. In fact, children need to consume certain fatty foods as a part of their development; and rarely should a focus for a child be to “lose weight” unless there is a significant obesity problem. 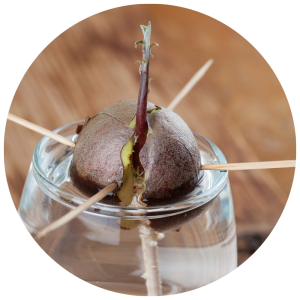 Most importantly, the eating habits they establish today will set the tone for their adult eating lifestyle as well. However, it’s not just WHAT you eat; but how much, and when. Recent studies have been uncovering the issues behind nighttime eating, and found that it not only disrupts our eating cycle and cortisol levels (a hormone that regulates metabolism, digestion, and hunger) but can also be directly correlated to cavities and tooth decay. In order to be clinically considered a nocturnal eater, it means you have to consume a fourth or more of your daily calories after the evening meal. For many, this looks like a large dessert or late dinner after having eating something earlier in the evening (like a small supper), plus, waking up at night to have another snack. A fourth may seem like a lot, but if these foods are higher in calories, it’s not very difficult to do. The reason why this can lead to weight gain is simple: when your body is sleeping, it burns significantly fewer calories than when awake. If you sleep on a fourth of your food instead of using it for energy, it is stored as fat. 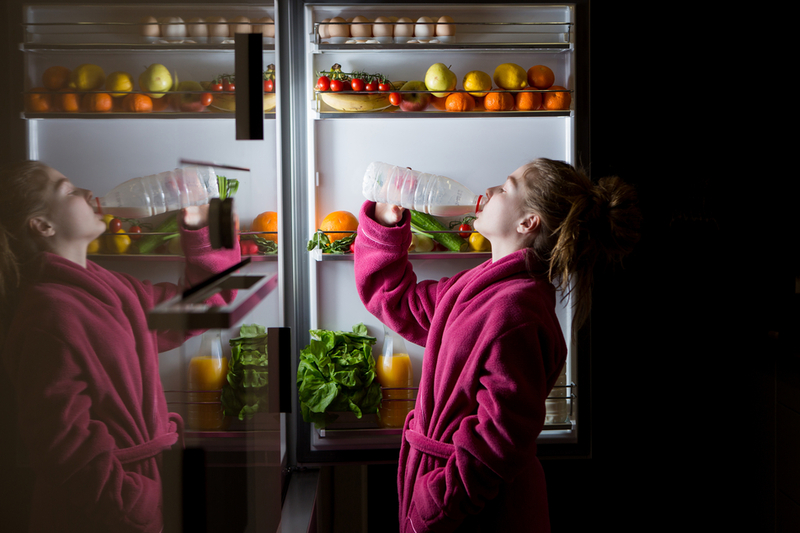 Raiding the fridge and the pantry late at night are actually more common than you think, and can be alarmingly rampant in teenagers, especially those who stay up late regularly playing video games or other activities that can be accompanied by “vegging out” and snacking. If these habits continue past adolescence, the data doesn’t look good. Not only does nighttime snacking disrupt the biological clock, but it can also affect oral health as well. A Danish study took a collective of adults ages 30-60 that identified as midnight snackers and tested them twice over the course of six years. What they found was that those who ate late at night lost more teeth, despite medical or genetic background – even those who smoked did not alter this factor. 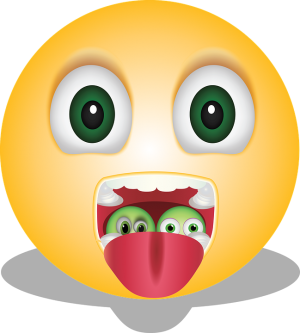 What the research suggested was that because we produce less saliva at night, midnight snackers have the disadvantage of not being able to rinse away bits of food in their mouth very well. This can be especially true if one goes to bed immediately after eating and does not take the time to brush their teeth. Chips, candy, and other carbohydrates break down into simple sugars, and after sitting in a dry mouth for several hours can turn to plaque. Plaque can turn to decay if not properly removed. If your child struggles with hunger late at night, instead of opting for a snack high in carbs and sugar, offer a handful of baby carrots or an apple with peanut butter. If the need to snack persists, try eating dinner a little later or having a healthy snack an hour or so after dinner. Working together, you both can break the cycle and ease bad habits into healthier ones!